GENE ARCERI - Author of RED and BROOKLYN'S SCARLETT and many other books. It is with sadness that I have to tell you all that my dear friend, Gene Arceri passed away recently. 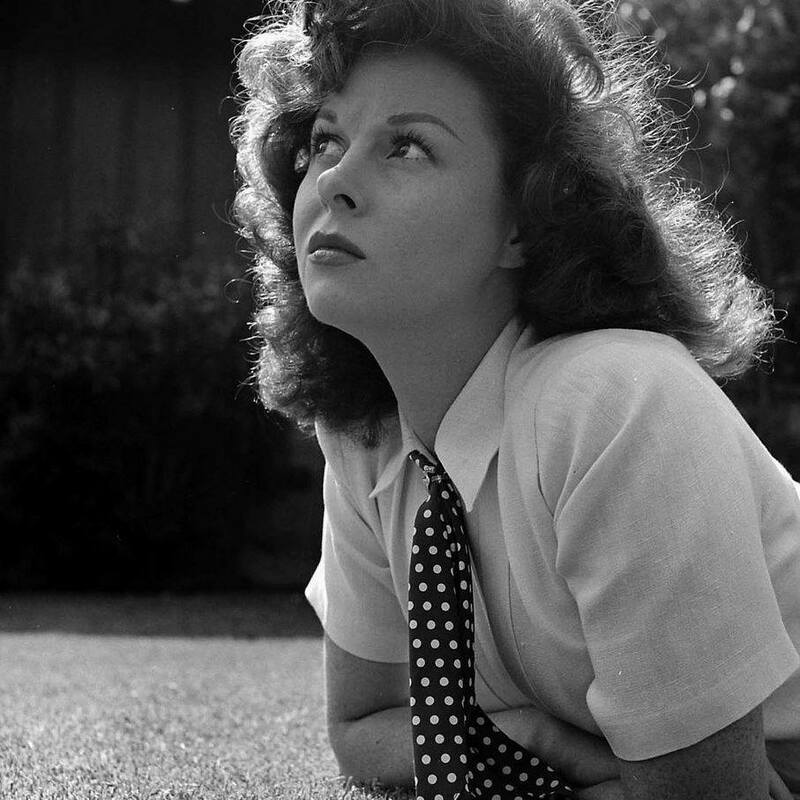 He was a person who absolutely adored Susan Hayward since he was a young boy and was instrumental in my being able to write IF YOU KNEW SUSIE which Ginger has uploaded onto the Internet. I feel privileged to have known Gene as he was an exceptional man who had many stories to tell of his meetings with various stars of the Golden Age. He will be greatly missed. Re: GENE ARCERI - Author of RED and BROOKLYN'S SCARLETT and many other books. Yes I second that regret at his passing. He certainly had a wealth of memories and anecdotes of the big stars, and as you say, was so immersed in Susan Hayward that two of his bios centred on her. One would like to think that he may be finally getting his face to face interview with her now. While our memories are wonderful to have, I can certainly understand how you will feel the loss of his actual friendship. PS And, as Kerry says, Gene will hopefully now be getting the interview of a lifetime!! Thank you Kerry and Lynn for replying. Gene will be sadly missed and like you, I hope he will get the interview of a lifetime now! He met so very many Stars but never was actually to see Susan - much to his regret. He always asked the person he was interviewing if he/she had ever met Susan! Trish, I am so very, very sorry to hear that Gene Arceri passed away. He shared his information with such generosity, and I'm glad that you got to meet him and form such a special friendship. We will all be richer for the legacy he left us and for his trust in you, Trish.